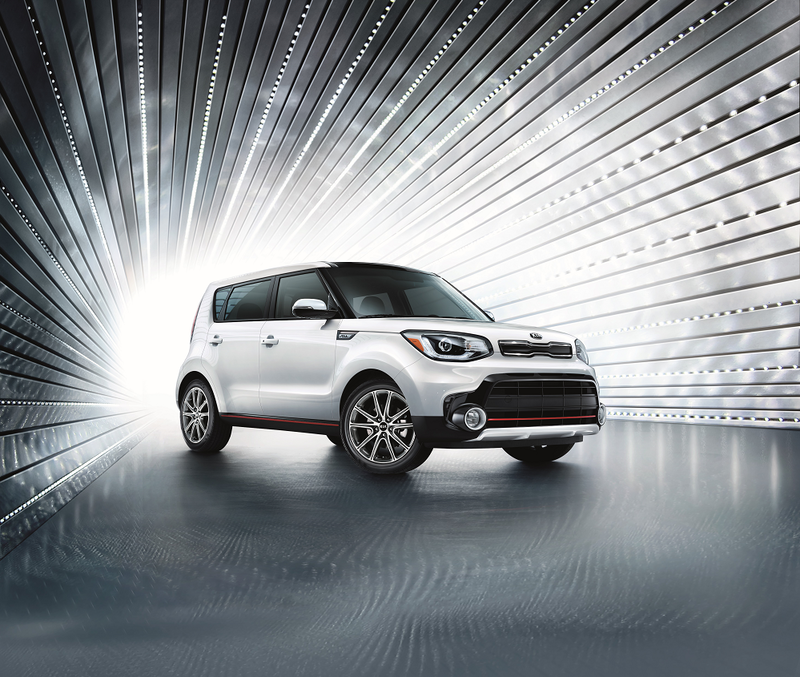 The Kia Soul is a unique and iconic compact vehicle that gets more exciting with every new model year. 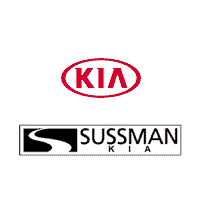 On this page, we at Sussman Kia have put together a comprehensive Kia Soul resource library to give you a detailed overview of what this model has to offer. Below, shoppers in the areas of Jenkintown, Rydal, and Glenside will find a variety of helpful resources including Kia Soul reviews, trim level guides, model comparisons, and more. Read ahead to get started on your next-car research! Inside our Kia Soul reviews, we go into great detail about the many impressive aspects that make up this one-of-a-kind model. We cover the Kia Soul’s powertrain options, roomy interior dimensions, various comfort options, and more. We also introduce you to some of the highlighted technology and safety features this model brings to the table. Dive into our Kia Soul reviews to learn more about its UVO infotainment system, Harman/Kardon® Audio System with multi-color speaker lights, handful of active safety features, and much more. The Kia Soul gives you several unique trim levels to choose from, each with its own one-of-a-kind lineup of features. Depending on what’s on your next-car wish list, one of these trim levels may be a better fit for your needs than another. Inside our Kia Soul trim level guides, we’ll help you do just that by breaking down each trim level and showing how they differ from each other. See which Kia Soul is the best fit for your lifestyle by reading through our Kia Soul trim level guides today. On this page, you’ll also find Kia Soul model comparisons. These important resources show you how this model compares to other models in its class. Inside our Kia Soul model comparisons, we’ll show you how this model stacks up against other compact vehicles in ways that you care about most including performance, interior space and comfort, technology features, and more. After reading through our Kia Soul model comparisons, you’ll be able to make an informed decision about which compact car model is a good fit for your needs. Take one step closer to your next compact car today by exploring our model comparisons. Test Drive the Kia Soul! We at Sussman Kia are thrilled that your search for more information about the Kia Soul brought you to our informative Kia Soul resource library. Now that you’ve had a taste of what this model has to offer, it’s time to get behind the wheel and experience it for yourself. Shoppers in the areas of Jenkintown, Rydal, and Glenside can schedule a test drive in the Kia Soul by giving us a call at the dealership today! 1 EPA fuel economy estimates. Actual mileage will vary with options, driving conditions, driving habits, and your vehicle’s condition.